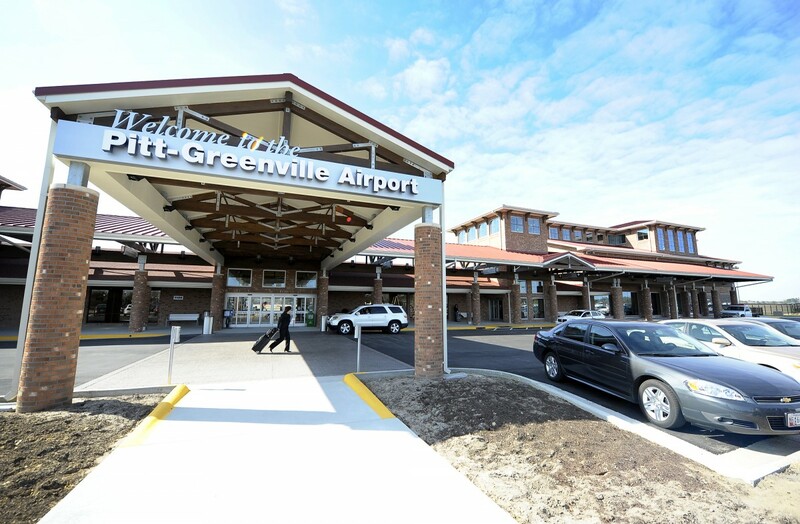 Stewart provided structural design services for this 34,000 square foot terminal addition to the Pitt/Greenville Airport. The addition is a two story building with the terminal existing on the second floor in order to meet the flood zone requirements of the area. The area below the terminal is storage and mechanical areas. The building utilized sloped roofs with large open penthouses for aesthetics and day lighting. The terminal also included a large two story area providing panoramic views of the airport runways. 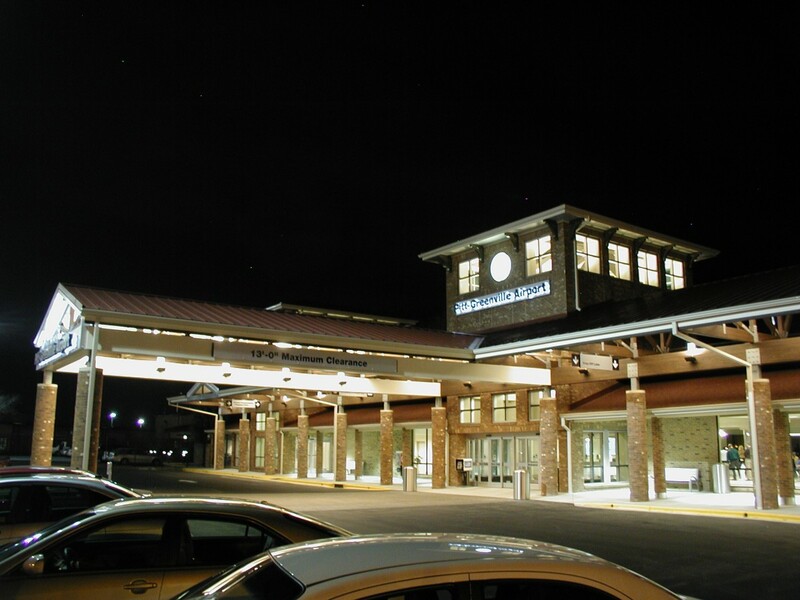 This was accomplished using sloped steel construction and radial beams. The floor construction consisted of composite steel framing on steel columns. 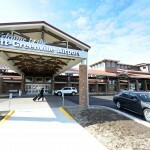 The project also included renovations to the existing airport facility. Three large existing roof elements were removed and replaced with tall towers. This required extensive investigation of the existing structure to minimize the amount of reinforcing required. The renovations also included installing 4,500 square foot canopy framed with 25 foot long exposed glulam trusses which featured 12 foot cantilevers. 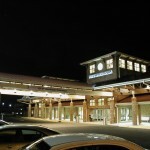 The trusses continued over the portico at the center of the airport entrance. The new towers and truss structure modernized the look of the facility and provided inviting features to the facility.